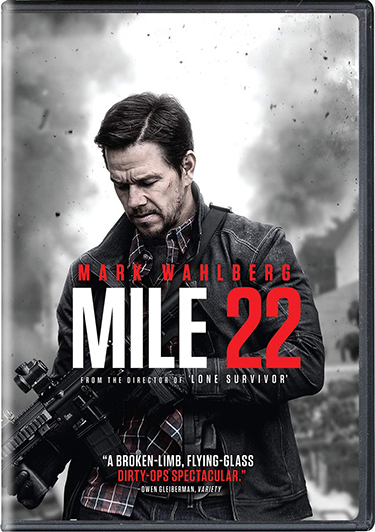 James Silva and his CIA unit embark on a 22-mile gauntlet under deadly circumstances in Mile 22, arriving on Digital on October 30, 2018 and on Blu-ray Combo Pack, DVD and On Demand on November 13, 2018 from STXfilms and Universal Pictures Home Entertainment. 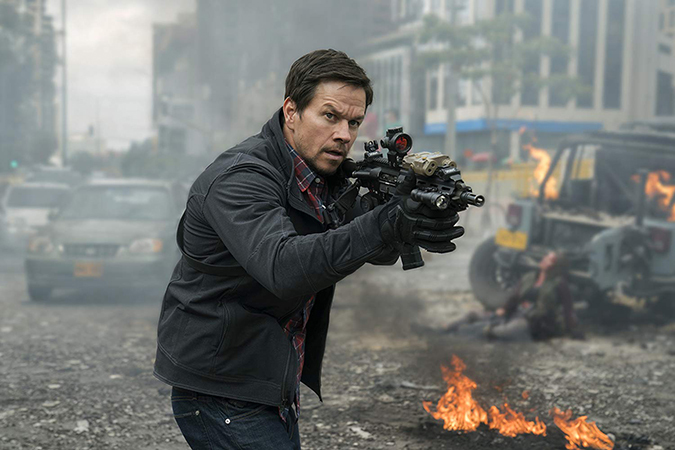 From acclaimed director Peter Berg (Lone Survivor, Deepwater Horizon) Mile 22 stars an outstanding cast including led by Mark Wahlberg (Deepwater Horizon) along with Lauren Cohan (“The Walking Dead”), Iko Uwais (The Raid), Ronda Rousey (Fast & Furious 7) and John Malkovich (Red). 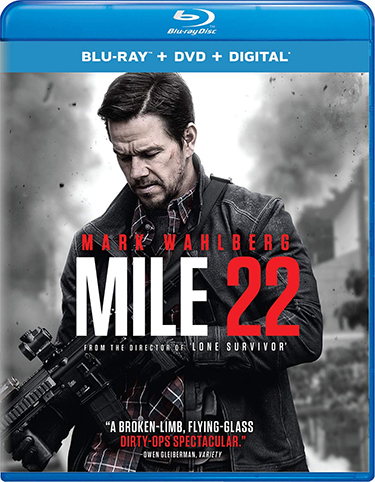 Mile 22 will be available on Blu-ray Combo Pack, DVD and Digital.